Saturday Mornings are great at Cineplex Odeon! Movies start at 11am each week and admission is only $2.99 per person! 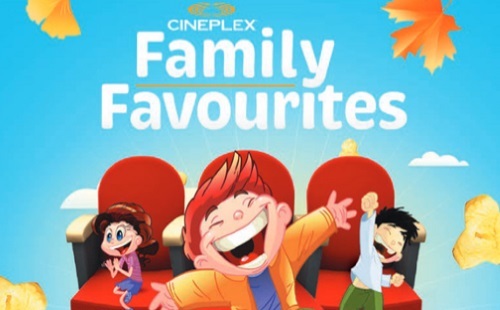 Offer is valid at participating Cineplex theatres. Also, a portion of the proceeds goes towards "Free the Children" charity.